As one of Moore County’s top real estate professionals, Linda Maull brings an innovative, high energy approach to buying and selling real estate. With over 40 years of valuable experience helping buyers and sellers in California and North Carolina achieve their dreams. She has consistently exceeded expectations and provided the highest level of service to her clients. Linda attended the University of California at Santa Cruz and U.C. Irvine. She has written two cookbooks and designed sets and costumes for professional theatrical productions. 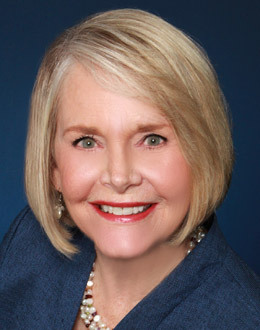 “I love golf and sailing, but my primary passion is working with buyers and sellers.” Whether you are moving to Pinehurst/Southern Pines to play golf, enjoy equestrian pursuits, begin a new career or want to retire, you will feel right at home with Linda. Let Linda open the doors to a great new place to call home. When it’s time to change your address, don’t settle for less!